In early October, my family and I decided to spend Columbus day exploring the Hudson Valley. We also brought along our close friend who fits in perfectly with the family since she shares the same thick, curly hair as my sisters and I! Our first stop was Boscobel. No, it is not a street nor a town; it is the name of a house. I had never picked up on the notion that houses could have actual names. Curious about the matter, I asked my mom if our house had a name and she responded with "Arbor Hill." I thought that was the perfect title since our home has more than five arbors surrounding it! As we walked down the brick path that led to the entrance, we saw that the house was very big in person. I admired the yellow exterior and the copious windows letting in the sunlight. From touring so many old homes, whether it be a house on a historical street or the home of a past public figure, I have grown to love exploring where people once lived. Especially in a time when technology still didn't exist. As the tour guides describe how the family might have went about their day, I take my time observing all of the rooms and imagining them full of life. For example, in the dining room, I envision the wife sitting down to eat with her long satiny dress flowing onto the ground. She places a napkin on her lap and remains poised as her children scurry to their seats, eager to eat breakfast. In the bedroom, I imagine one of the servants using a fireplace bellow near the hearth to give some warmth to the room during the cold winter season. When we head back outside, I also think of how the family must have enjoyed their spectacular view of the Hudson River. On the tour, I was intrigued to learn why certain pieces of furniture were used throughout the house so the family could save money. For example, a smaller room used for a bedroom closet would add an additional tax to the house, so the family used a big wardrobe instead! After every meal, the servants would wheel away the table to replace the "crumb cloth"
After our tour, we headed to Cold Spring for some shopping. I ended up buying two heavenly-scented candles. 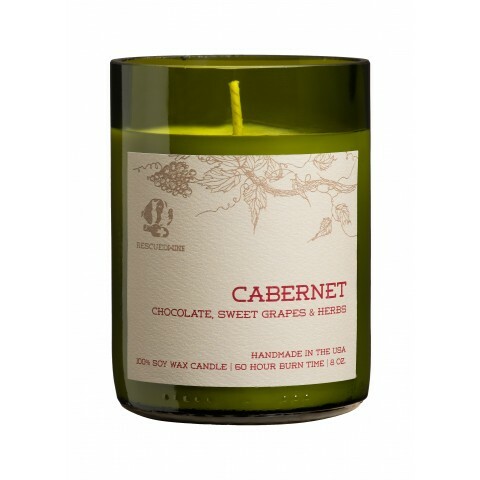 One was the scent of "mulled cider" from Crossroads, and the other's scent was called "chocolate, sweet grapes and herbs" from Rescued Wine Candles. After shopping, we took a walk down to the river. The sun was shining in its full magnitude, and there was a slightly warm and calming breeze. I liked observing the dappled sunlight upon the surface of the water, making the river seem to shimmer. After absorbing the peacefulness of the setting, our family walked over to eat at a nearby restaurant, called the Hudson House. While we were waiting to be seated, the waiter described to us the history behind the restaurant. The Hudson House was originally named the Pacific, built in 1832 as a country inn. It is the second oldest continually operating inn in New York, and has even been established as a historic landmark! For our appetizers, we were each served a piece of inflated bread that my sisters thought to resemble hot-air balloons. After dinner, my family went to enjoy ice cream at the Moo Moo's Creamery. We all laughed when one of the workers gave my sister an ice cream cone that seemed to have 5 scoops of ice cream on top, when she only asked for two scoops! All in all, it was an enjoyable day trip that I would love to do again with my family. Nothing is better than taking a break from the world to explore the natural beauty around you with the ones you love. I also recorded some snippets of our day trip, so if you'd like to watch my video, click here!